We are a state agency store with permits to sell beer, wine and hard liquor. 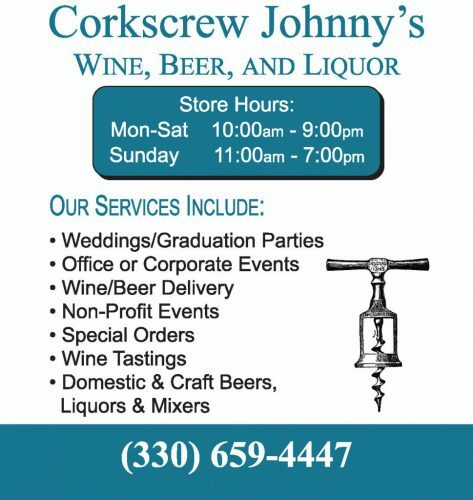 We are located in Richfield Ohio and our alcohol delivery services all of northeast ohio! Our Cleveland alcohol delivery service is always free anywhere any day of the week at anytime. Our local Akron alcohol delivery service is always free and on demand . We have several years of experience with planning event bar and party functions. Never worry about over-ordering when we take returns on unopened Beer and Wine! Own a mobile bar or bartending business? We would love to help! We will make an estimate for your customers and help with picking the brands and quantities. Great Wedding advice from these guys and everything you need to know about ordering bar service for a wedding. If you have not heard of Krissy with Sweetwater Caravan or Matt Maroon from Happy Camper Bar Car get to know them and their services!